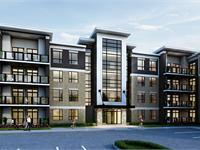 currently under construction at 1280 Gordon Street, Guelph. The development is scheduled for completion in 2017. 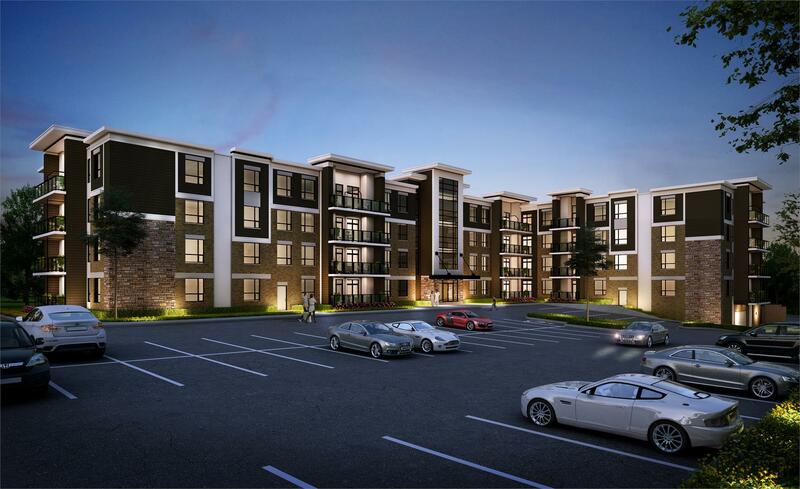 Liberty Square Condominiums PHASE II has a total of 199 units. 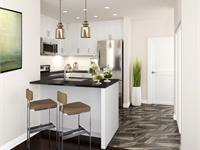 Sizes range from 569 to 1107 square feet. Coletara Development proudly announces the second phase of another outstanding mid-rise condominium coming to Guelph's coveted south-end Gordon Street corridor! Modern, fresh, new suite and building designs, while maintaining the features and finishes you have appreciated in the past. 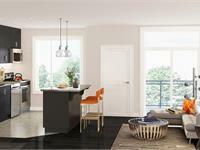 1-, 2-, and 3-bedroom suites, some with dens, ranging from 569sq.ft. to 1,107sq.ft. Offering a combination of our most popular suites along with new models, traditional layouts, greenspace views and amenities...Liberty Square is sure to please any taste and lifestyle. Impressively sharp exteriors featuring glass, stone and metal facades, attractive amenities like a Party Room with full kitchen, parking and storage lockers. 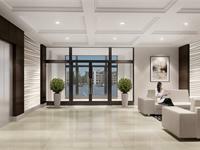 Modern and traditional suite designs to suit any taste and lifestyle, soaring 9' ceiling heights in superior functional and appealing layouts, elegant finishes, open and airy hallways, and a sophisticated lobby entry. Concrete superstructure solid construction for your peaceful living enjoyment. Affordable luxury with the features and layouts you desire! Your inquiry will be delivered to the developer / builder of Liberty Square Condominiums PHASE II, who will send you more information about this development.